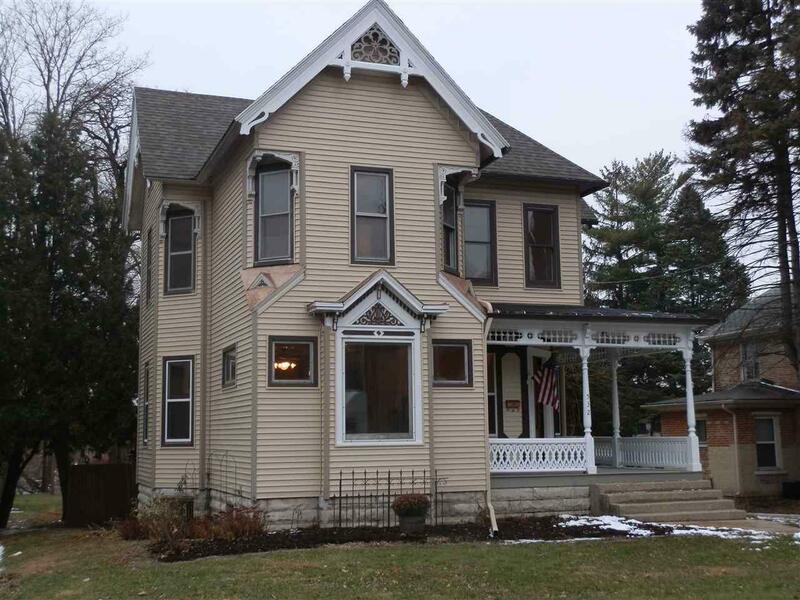 532 S Main St, Janesville, WI 53545 (#1846246) :: Nicole Charles & Associates, Inc.
OWN A PART OF JANESVILLE HISTORY WITH THIS BEAUTIFUL, WATERFRONT, RESTORED VICTORIAN HOME! 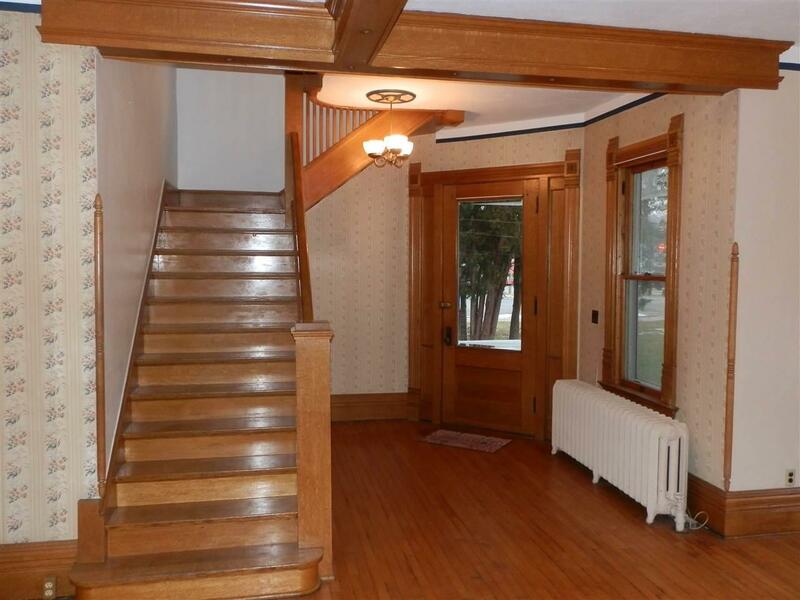 ALL ORIGINAL CUSTOM WOODWORK, DOORS, STAIRCASES, TRIM, WOOD FLOORS, CURVED WALLS & MOLDINGS WITH SOARING 10" CEILINGS. GOURMET KITCHEN FEATURES TILED COUNTERTOPS, BUTLERS PANTRY AREA & APPLIANCES. MAIN FLOOR LAUNDRY/MUDROOM & DUMB WAITER. 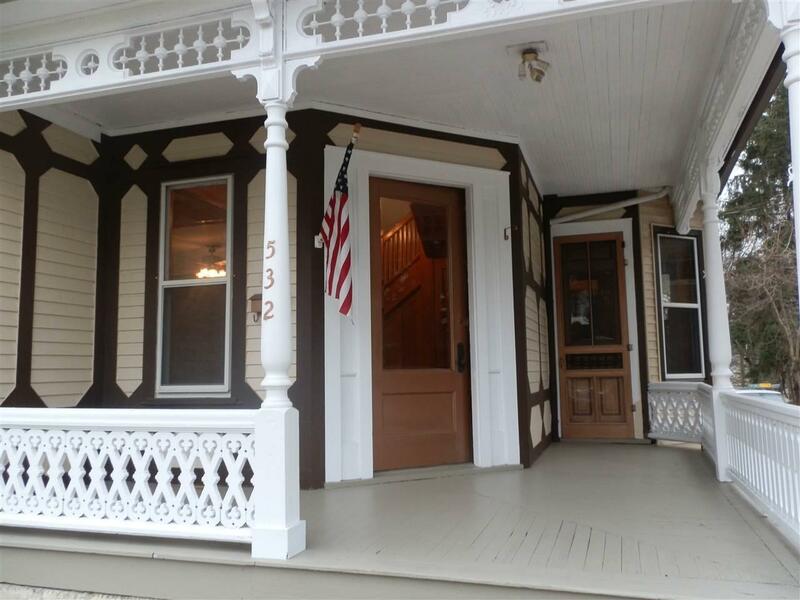 4 LARGE BEDROOMS PLUS A 2ND FLOOR ALL NEW SUNROOM WITH GORGEOUS WATER VIEWS & BALCONY. 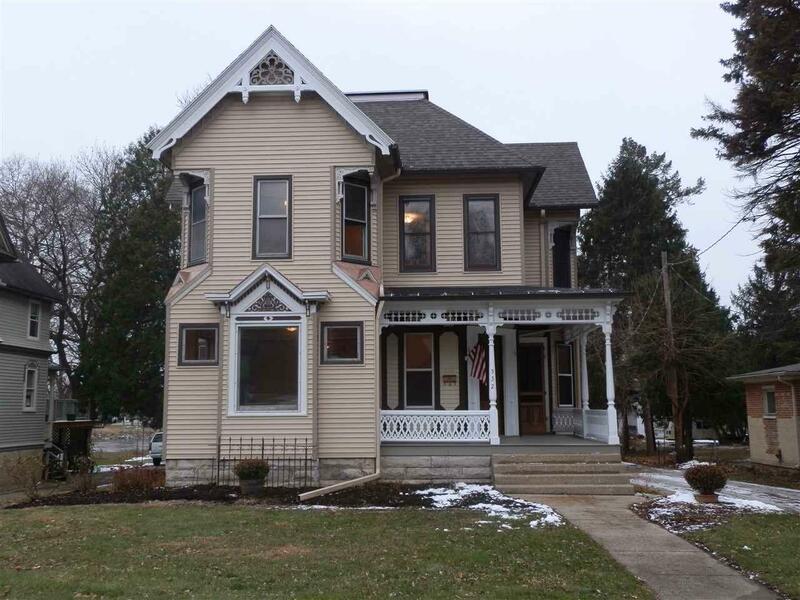 USEABLE BASEMENT PLUS WALK UP ATTIC. HUGE EXTERIOR DECK OVERLOOKS THE 1/2 ACRE+ LANDSCAPED LOT & RIVER. COVERED FRONT PORCH ADDS TO THE CHARACTER. ROOF, WATER HEATER, CEILINGS & MORE NEW IN 2018.